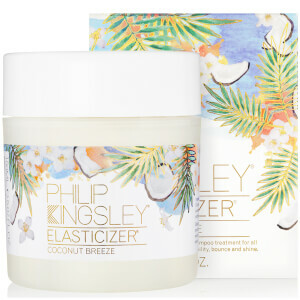 Philip Kingsley Elasticizer is an essential part of every Philip Kingsley Clinical Treatment. This unique product delivers a rush of moisture inside the hair cuticle and is especially beneficial for extremely damaged hair. Visible results from one application will build with continued use. 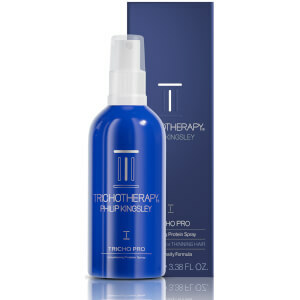 This super moisturising intensive treatment adds silkiness, suppleness, elasticity, bounce and strength. The clever ingredient combination continues to provide UV protection even after washing - helping prolong the life of colour treatments.